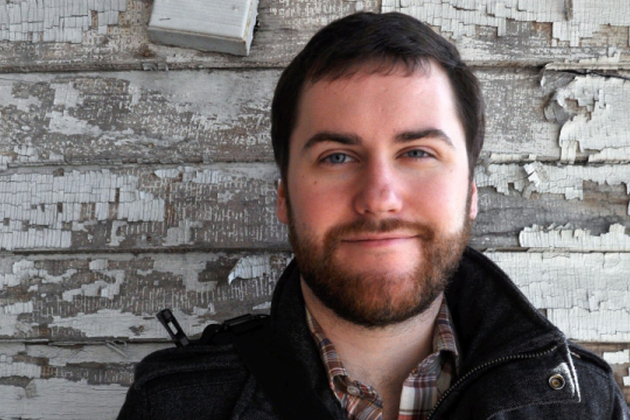 Chris Bentley is a freelance writer, photographer, editor, and producer based in Boston. He has a master degree in journalism from the Medill School at Northwestern University, where he was a 2010-2011 Comer Scholar for climate change reporting, and a 2011-2012 Institution for Sustainability and Energy Cluster Fellow. He earned a Bachelors in Science in Natural Resources with Distinction in Research from Cornell University. He is currently a climate fellow with The Groundtruth Project and a freelance producer for NPR's national midday magazine, Here & Now. In addition, he writes regularly for Architect magazine, and has produced radio work for PRI's The World, WGBH, WBUR, WBEZ, RIPR, and The Groundtruth Project podcast. He is a member of the Society of Environmental Journalists, the Society of American Business Editors and Writers, and the Association of Independents in Radio. Bentley will use his hbs fellowship to travel to London, Liverpool, Hull, and Grimbsby, where he will explore what New England can learn from offshore wind successes in the UK.